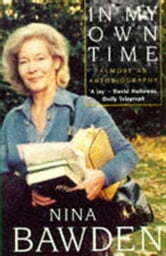 Nina Bawden's career spans 20 adult novels and 17 for children. She turns now to her own story and in simple vignettes takes the reader through her life, revealing the inspirations of many of her books. 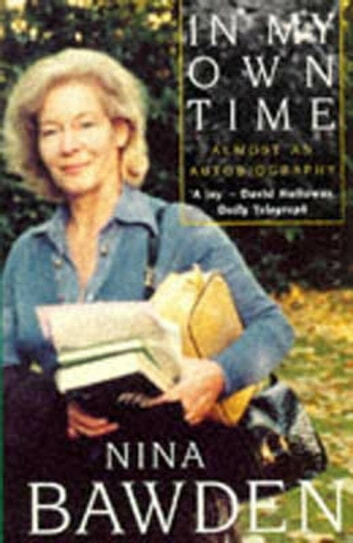 It describes her childhood evacuation to Suffolk and Wales, and her years at Oxford, where she met Richard Burton and Margaret Thatcher. And, she gives an account of her oldest son, Niki, who was diagnosed schizophrenic. How Shall I Know You? What Am I Still Doing Here?